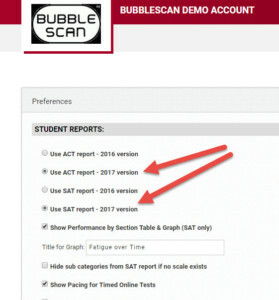 You can now pre-print bubblesheets with a student’s name, date, test name, and bubbled-in TestID and StudentID. 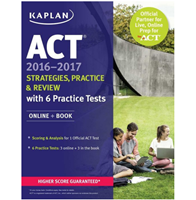 specify a test date and whether or not you want to include additional ESSAY pages. When printing, please remember to print using Adobe Reader or Acrobat and specifying ‘ACTUAL SIZE’. 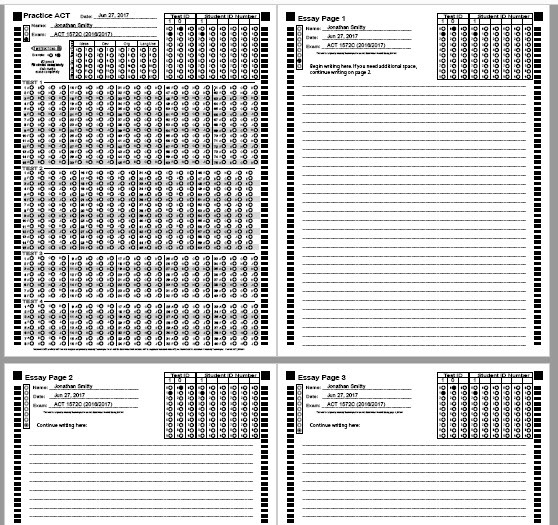 We’ve gotten pretty good at reading shrunken pages, but you’ll get the best OMR reading experience when you start with bubblesheets that are printed at 100%. 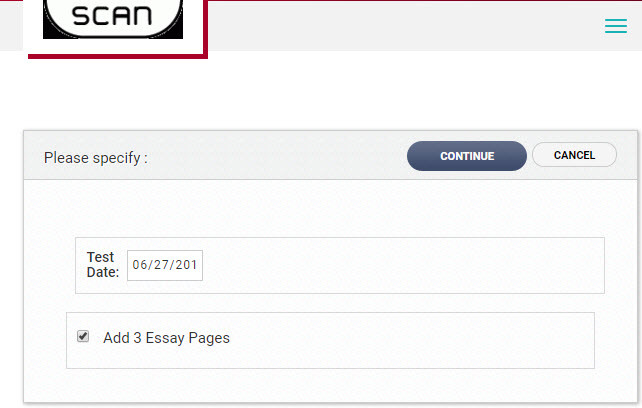 And in case you are wondering, no, we don’t actually process the ESSAY pages (yet). We do have some ideas, but they are only ideas at the moment, not active development projects. 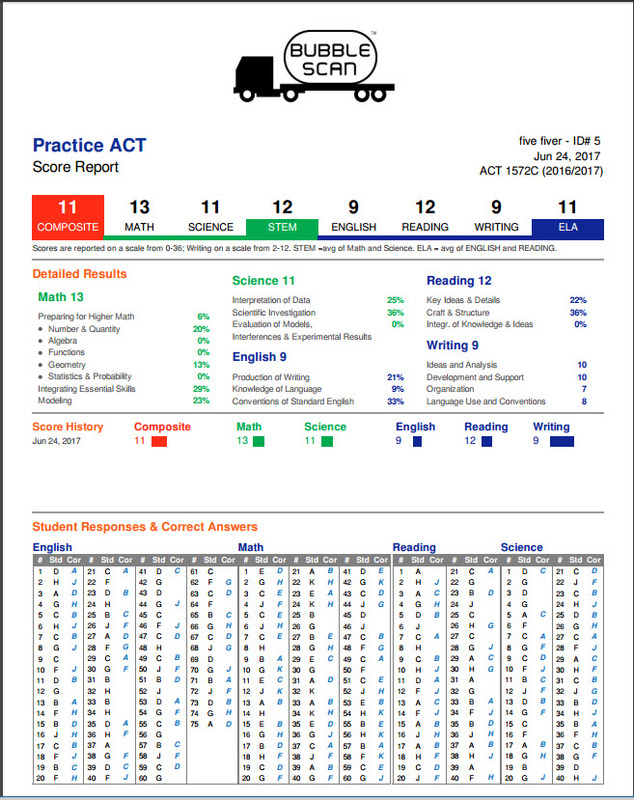 We have updated, more colorful reports available for you to use. 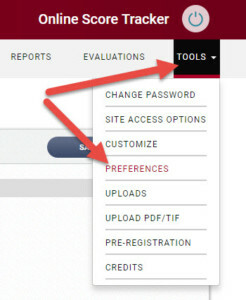 You can easily select to use these reports through TOOLS-PREFERENCES. 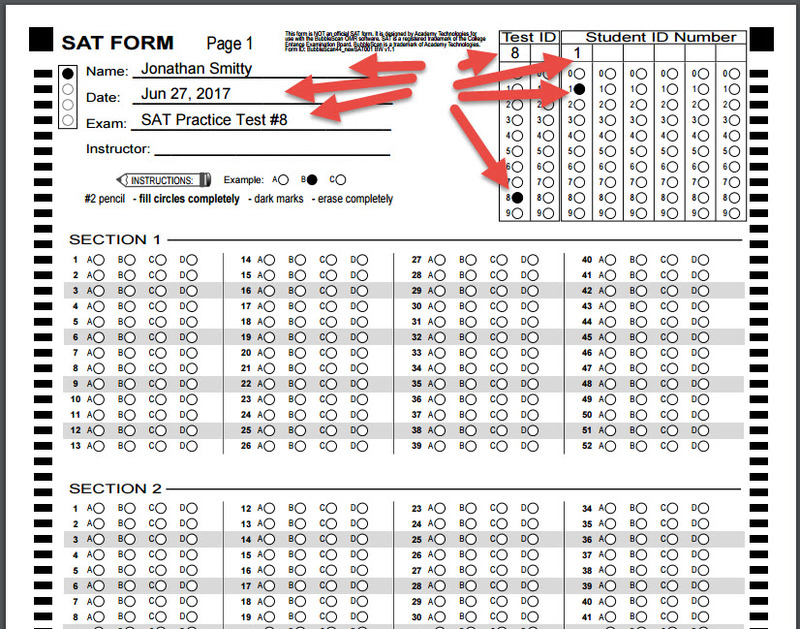 Simply select the 2017 version of the reports and click SAVE. If for some reason you prefer to switch back at any time, not a problem. Just select the 2016 version of the reports again. 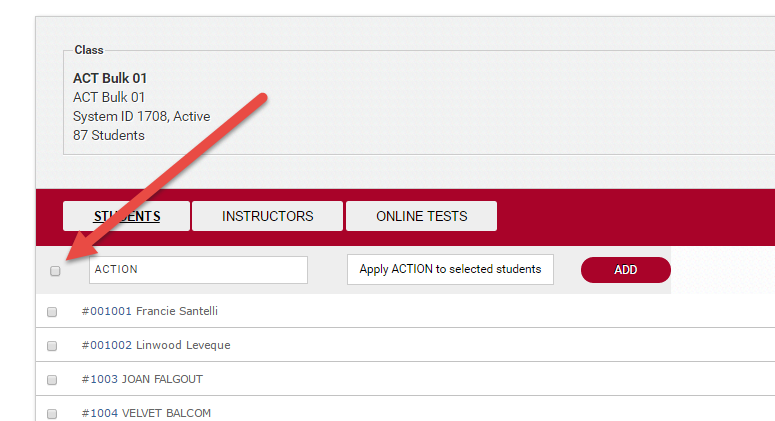 It’s now easier to deactivate or delete all the students in a class. 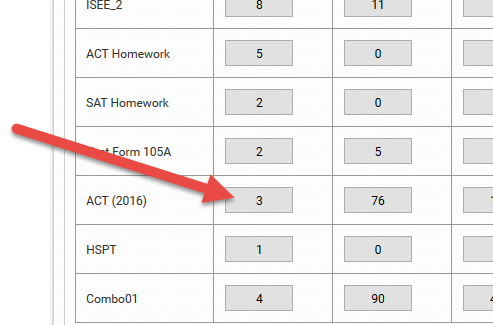 When selecting the ‘select All’ checkbox at the top of the displayed list of students belonging to a class, ALL students in the class are selected, not just the ones displayed on the page. 2016 is drawing to an end. It’s been a great year, thanks to you, our awesome customers. 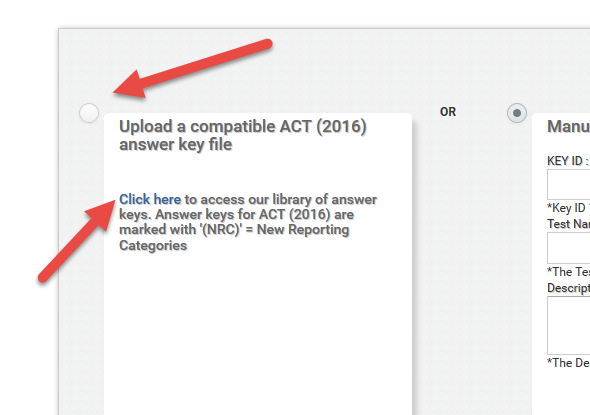 We are looking at several other exciting enhancements for 2017, including better and more reports, offline OMR processing, more PREMIUM keys, student self-registration (currently in development). Please continue to share your thoughts and ideas with me. 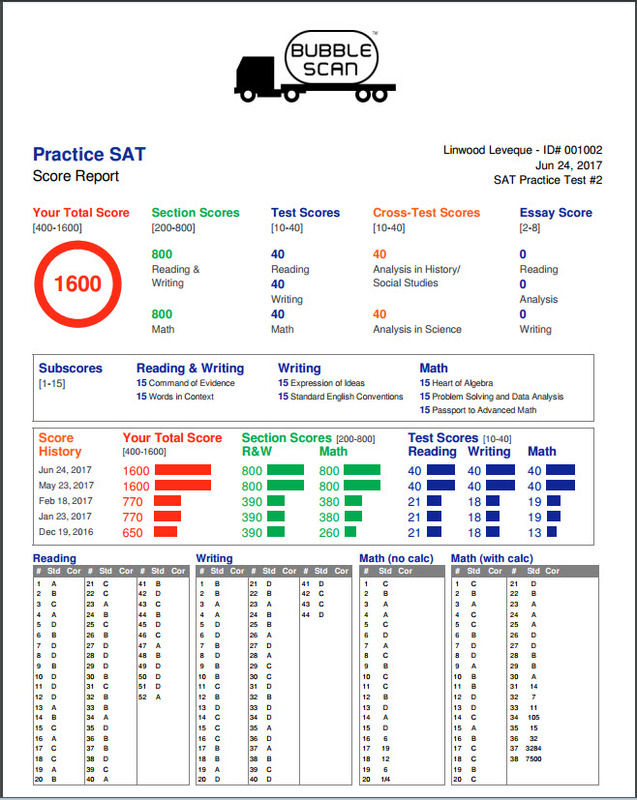 Thanks to your feedback and support, the Online Score Tracker is a great platform for Tutoring companies to grade practice tests. 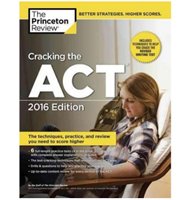 The Princeton Review – Cracking the ACT 2016 Edition: added answer keys for the 4 tests printed in the book.